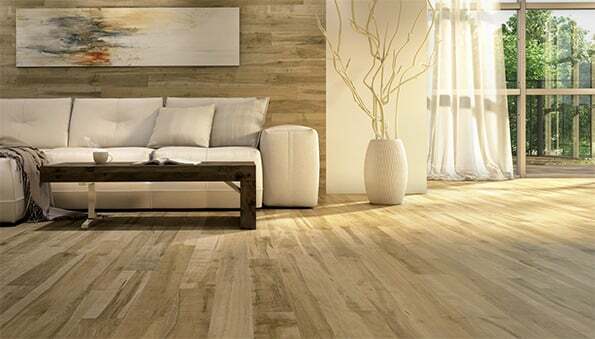 Flatout Flooring is your one-stop destination for beautiful residential and commercial hardwood flooring, sports fitness flooring and concrete flooring. As a local family-owned and operated business, we’ve been providing beautiful flooring solutions since 2004. Our formula for customer satisfaction has never changed — we guarantee exceptional customer service, unsurpassed craftsmanship, and use only the highest quality materials and product lines. Flatout Flooring provides complete hardwood flooring services, including sales, installation, wood floor refinishing and resurfacing as well as a number of court and gym flooring specialities to the sports fitness industry. Eliminate the guesswork in finding the right floor. 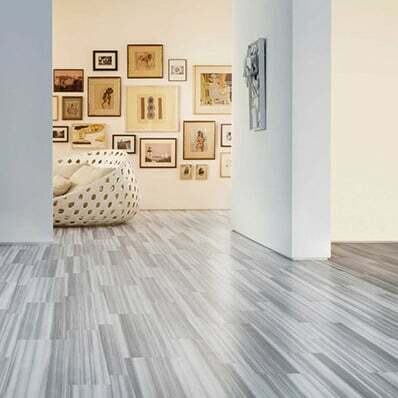 Our experts will help you choose the right flooring material and style for your project. Book a consultation today! 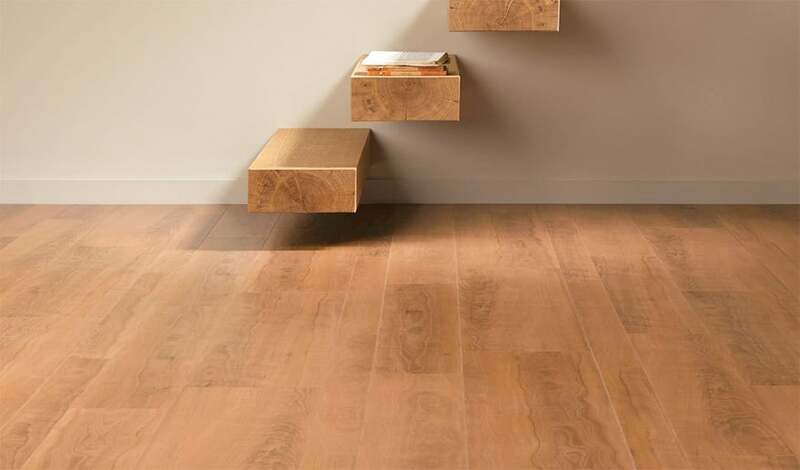 20% Off Select Urbania Flooring! This is a limited time offer on 7 1/2" x 3/4" Urbania Engineered Hardwood in Naked Oak and Platinum Gray Oak, while supplies last. Call us or visit our retail showroom today. 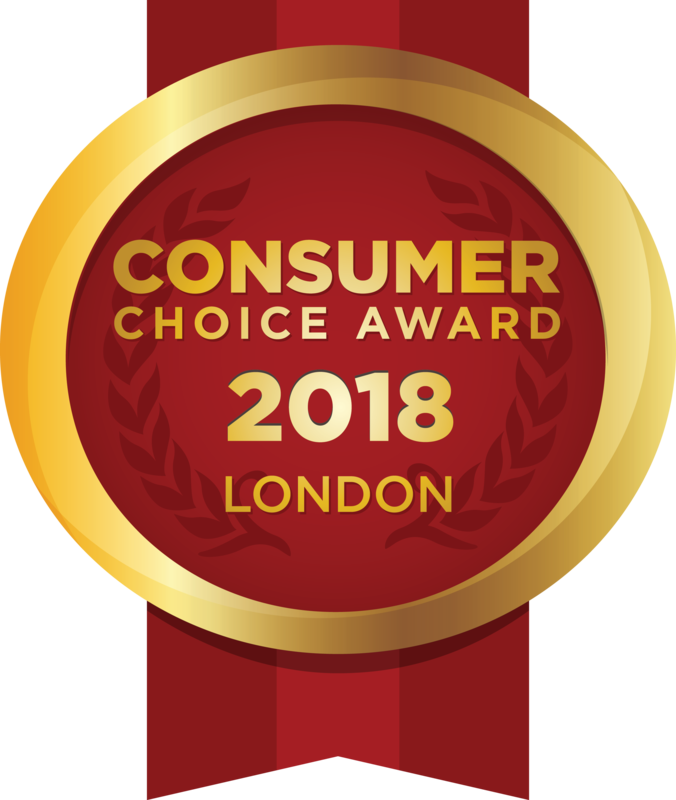 We pride ourselves on being a locally-owned Canadian flooring company that is big enough to compete with price and selection but small enough to bring you the expertise and service you need to make an informed decision. We are members of the NWFA (National Wood Flooring Association) and ARDEX certified. We also hold ourselves to the highest quality standards in product lines and business practices. Our showroom offers a wide variety of flooring products and finishes including hardwood, engineered wood, and exotic flooring. Visit us to compare the look and feel of our floors. We can help with installation or DIY options. I would recommend Tom Butryn and his exceptional team at Flatout Flooring to anyone who wants to get new flooring in their home or workplace. Tom's team was extremely professional and a pleasure to work with. They spent the time to understand what we wanted in our home and went above and beyond at every opportunity to ensure that both the experience and finished product were exceptional. Not only did the Flatout Team give us the flooring that we hoped for, they also were very thoughtful and respectful of our home during the process. Everything was cleaned meticulously each day. It felt as though they approached the job as if it was their own home. You can't ask for more than that! We even received a call after the job was completed to ensure that it was exactly what we wanted and that we were happy with everything. In the past six years I have had the opportunity to renovate my home and build a new office. I used Flatout Flooring for my renovation which consisted primarily of new flooring throughout my 2,000 square foot home and re-tiling a bathroom from ceiling to floor and the end result was outstanding. The workmanship, attention to detail, and cleanliness both during and after the renovations were the best I had ever experienced, so it was an easy decision to call Flatout Flooring when it came time to build my 4,500 square foot office this past year. Hands down Flatout Flooring, Tom Butryn and his team are simply the best! Our Old North home was built in 1895 so it has always been important to us to stay true to its character and charm—high ceilings, deep baseboards, and original wooden floors in the bedrooms. Running throughout our main floor, however, the original wide plank flooring was neither practical nor flattering to our comfortable living style. Flatout Flooring was flat out wonderful! They exceeded our expectations in craftsmanship and professionalism and delivered on time! Our new floors are easy to maintain and so beautiful! We bought an older home with the vision of renovating it to meet our needs and our design aesthetic. Tom Butryn and his team at Flatout Flooring created unique and fully customized flooring for our home. The team expertly installed exotic Tigerwood and sanded and finished the floors on-site. Tom and team also worked very closely with us to ensure that they were on schedule, met different deadlines and kept the level of disruption to our lives at a minimum. We are thrilled with the final product and have the character and distinguished feel that we were hoping to achieve in our home. Flatout Flooring led by Tom Butryn installed the original flooring in our newly constructed home over six years ago. Tom was amazing! He listened carefully to what our requirements were and sourced out flooring that matched our lifestyle perfectly. We have an active household with many pets which results in lots of wear and tear on the floors. Tom's recommendations have held up beautifully. The floor he chose for us looks as good today as it did six years ago. We were also very pleased with the fact that our flooring project came in on time and on budget. I would have no hesitation whatsoever in recommending Flatout Flooring to anyone who is looking for a professional, knowledgeable and caring flooring expert. I know you will be as pleased as we are.